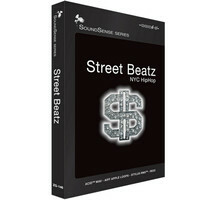 The Street Beatz pack by Zero-G brings Earth Shaking Beats Dope Grooves Cool Vibes and Full Phat Construction Kits from the streets of NYC and created to provide music producers with access to professional high quality sounds. In this pack you get construction kits beats basses pianos organs percussion loops drum kits stabs riffs and more as well as all being 100 percent royalty free to give you peace of mind when licencing is concerned. 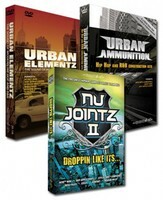 Zero-G Hip Hop Collection contains three top-selling sample libraries designed to inject some authentic urban flavour into your productions. 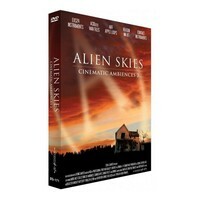 Alien Skies – Cinematic Ambiences 2 is a 2 DVD set from Zero-G and the sequel to their critically acclaimed library Dark Skies: Cinematic Ambiences. Alien Skies is a vast collection of ambient soundscapes textures drones hits and special FX designed to suit the needs of professional media producers such as TV cinema & game score composers music producers and web designers. 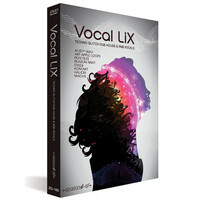 Vocal Lix by Zero-G provides a vast array of dance orientated vocals from processed glitched and tweaked vocal samples to dub and ragga vocals from 3 of Jamaicas top artists and finally a collection of RnB inspired licks harmonies adlibs and lead hooks as well as much more. 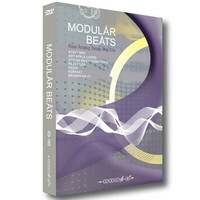 Modular Beats by Zero-G was created by Roger Gronberg and stands out from all other Drum and Percussion sample pack. Its original beats and kits are made from pure analog sources. You will be left stunned by the variety and creativity that can be obtained out of these massive amazing machines. 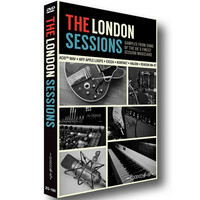 The London sessions by Zero G provides over 5Gb of samples from some of the most prolific session musicians on the scene all recorded in beautiful 24 bit audio. Electro House by Zero-G is a sensational collection of the best electro house samples on the scene taking inspiration from the infectious sounds currently lighting up dancefloors worldwide. 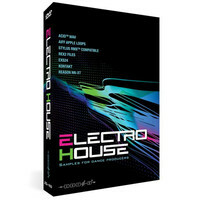 Electro House lays on solid surging upbeat rhythms hooky samples and expertly managed productions. 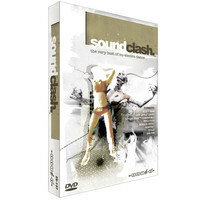 Soundclash by Zero-G is the latest collection of Nu Electro Dance loops and samples with all the best sounds that are keeping the dancefloor alive. Featuring live guitar bass and percussion sounds earthy electro synth loops mind blowing fx exclusive beats and brilliant singe hit sounds. 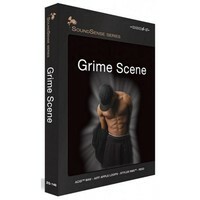 500Mb of raw beats and big clash sounds – From one of the UKÂ´s freshest Hip Hop and Grime Producers comes Grime Scene gaining massive respect from artists and producers around the world incorporating Ragga Grime Reggae Dubstep and many other influences into this library. 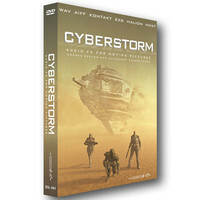 Cyberstorm by Zero-G is the perfect pack for use within film and game production thanks to its vast 1300 strong sample library crammed with movements soundscapes imapcts drones weapons and much more. 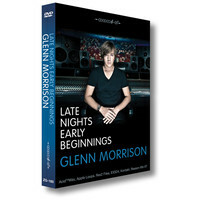 Glenn Morrisons Late Nights Early Beginnings by Zero -G provides over 2.6Gb of high quality Dance samples that make an essential sample pack for any aspiring producer who is looking to add a professional touch to their mixes and tracks. 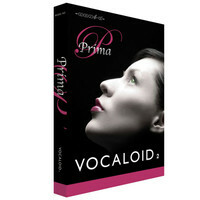 This product can only be purchased by registered users of either Leon Lola or Miriam. 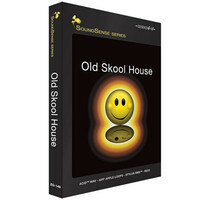 The Old Skool House pack by Zero-G is brought to you by some of the genres top producers and comes with a fantastic collection of Old Skool House samples from an era that sparked the modern movement of Electronic Dance Music. In this pack you get construction kits beats basses pianos organs percussion loops drum kits stabs riffs and more as well as all being 100 percent royalty free to give you peace of mind when licencing is concerned. The Satin Grooves pack by Zero-G provides a library of over 650 samples that give you the ability to create authentic funk and soul tracks from the dancefloors of the 70s and 80s. 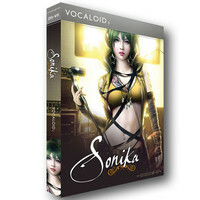 Sonika by Zero-G is a virtual vocalist plug in with a female voice that is powered by Vocaloid 2 and will also work with Vocaloid3. Sonika is modeled off a young pop singer but thanks to the vast control over many different parameters this software can be used to fit almost any genre.